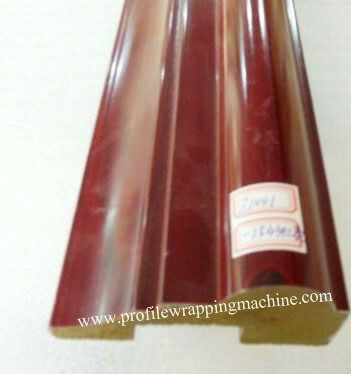 MBF-RS300D EVA profile wrapping machine is mainly designed and manufactured to wrap/cover veneer and paper on the different profile . 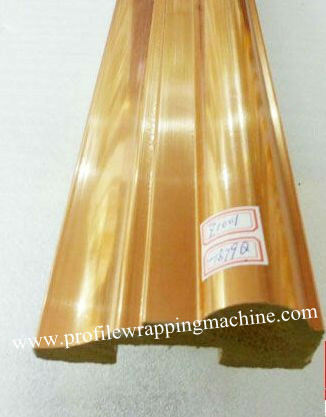 By good standard in Gelatinizing ,MBF-R300D Veneer Profile wrapping machine could do paste/cover various angles ,round arc .concave .and covexity .press groove ,curved material and so on . 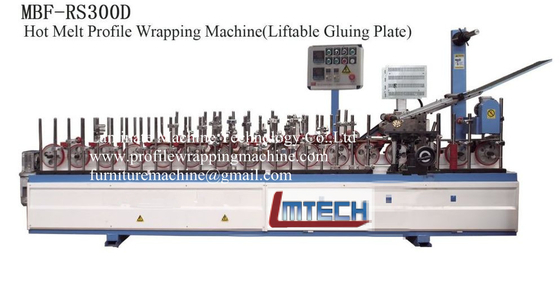 In all ,MBF-300 series profile wrapping machine are suitable in Construction,Furniture,Table.Window,Door and Decorative strip .and cabinet .etc .